Easy to make and also great for weddings. 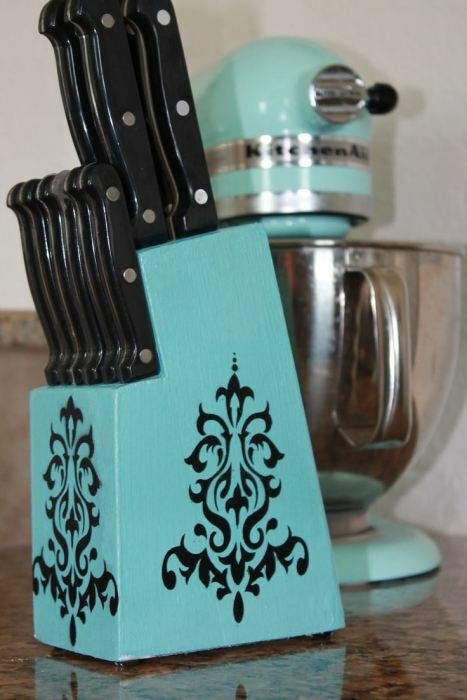 Dress up old knife blocks. These simple creations are absolutely adorable. Use found things to make beautiful designs. Get inexpensive onesies and convert them into footballs. Football fans will eat them up. Just need some rocks, glue, and paint. Kids will love them. These adorable Christmas favors will sell like crazy. If you want to sell jewelry, this is an awesome way to display it. Or make your own organizers and sell them. Inexpensive wine glasses and little lamp shades make charming candle lamps. Inexpensive plates and dishes can be used to make these.